Showing results by narrator "Jonathan R. Clauson"
This book was written for one purpose: to teach you the specialized skills necessary for surviving an urban disaster. Even something as simple as a widespread power outage can quickly escalate into a full-scale emergency as people struggle to cope with the lifestyle changes required to survive these situations. 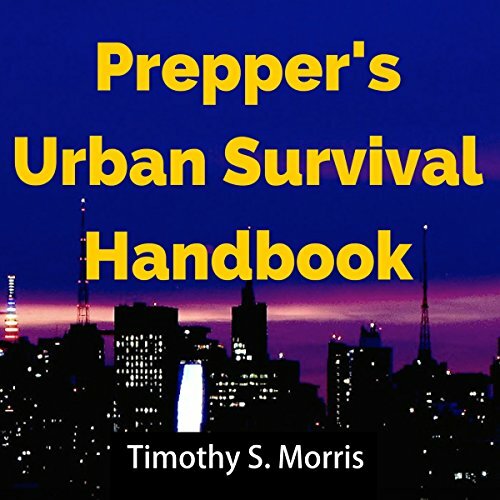 You will learn how to make a survival plan which includes provisions for evacuating if possible and hunkering down within the city limits if necessary. You will learn how to procure food and water. 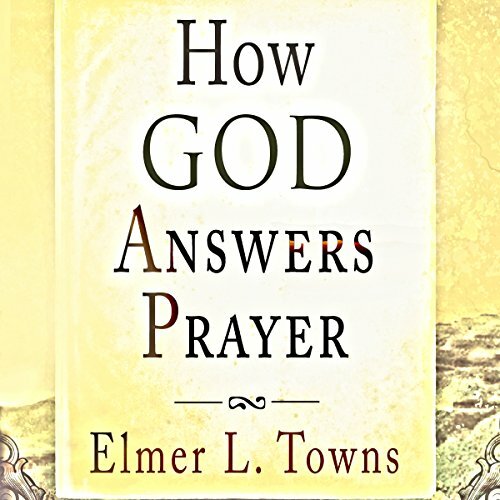 This book does not to tell you how to get answers to your prayers. There are thousands of books like that. This a radically different book because it approaches prayer from God's perspective. Prayer is a relationship with God. When you understand how God answers prayer, then you realize prayer is all about trusting your heavenly father, trusting him to answer what is best for you, how it's best for you, and when it's best for you. Most book reviewers know very little about the history or the art of biography. Indeed, if there is any art in biography, it is the rare reviewer that acknowledges it or knows how to discuss it. Usually the reviewer regards biography as an occasion to wax eloquent about what he or she thinks of the subject. 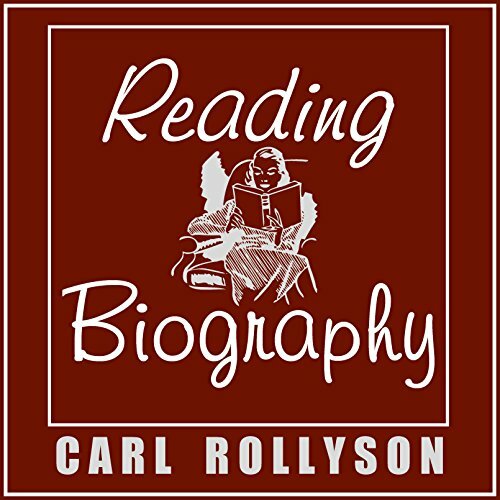 Little space, if any, is devoted to the biography's structure or style, to the biographer's peculiar problems, or to how the biography relates to others about the same subject.